The Gap Is Mine! is a service oriented webdesign and artwork company based in Brussels (Belgium), owned by Frank Viaene, for small and medium organizations. He is specialized in the creation of websites and can deliver all different kinds of online and printed artworks. The main focus is finding a solution for the customer within budget and within time. If you would like to have an offer, don't hesitate to contact us. Next to developing solutions tailored specific to the needs of the client, The Gap Is Mine! has also their own products such a content management system (CMS) and a newsletter system (CaMS) which are shared among different clients to keep cost low. We also take care of the Facebook & Google Adwords campaigns of our customers. You will also find us on Facebook. 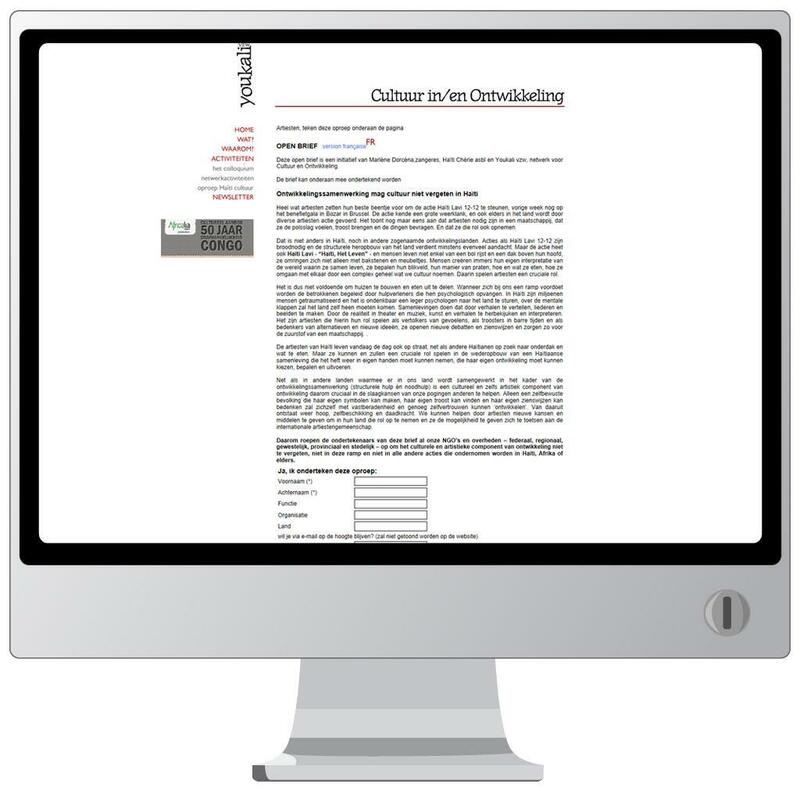 Would you like a detailed offer for a requirement you have? Send us your request and we will mail you a proposal.